Sony has announced the free PS+ games available next Tuesday. PS4 owners will get Helldivers, a stellar co-op shooter and Nom Nom Galaxy, a resource and defense game from the Pixel Junk guys. Two very good smaller PS4 titles that will really keep you hooked for days in my opinion. PS3 users get Persona 4 Arena Ultimax as well as GRID Autosport. 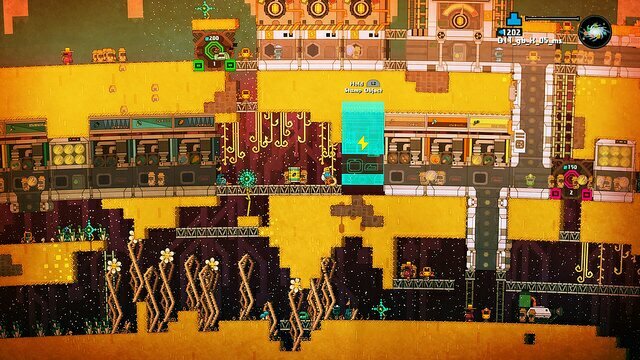 Vita players aren’t left behind, receiving Lemmings Touch and Nova 111 too. All in all I’d say its a decent month. Heldivers and Nom Nom more than make up for the lackluster Vita offerings and P4A is a solid fighter for Persona fans.